To again lead the fashion trend, SHINee boy group releases teaser images of their soon-to-be released album, “Married to the Music.” Their latest album that will hit the market on August 3 has 4 new songs which are the track title “Married to the Music”, “Chocolate”, “Hold You” and “Savior” and includes 11 songs from the latest #1 in the Billboard’s World Album chart, “Odd”. 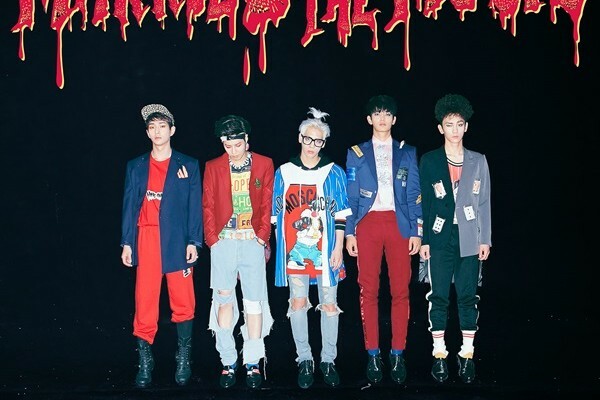 The release of these image teasers of SHINee’s latest albums reveals the new fashion statement of these style icons. 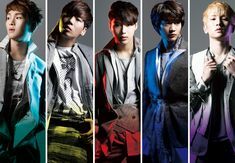 These album teasers show the new SHINee trend clothes and hairstyles of a few of the members of this boy group. 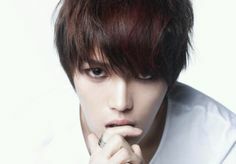 These “Married to the Music” album teasers do make an impact as the members pose with their own unique fashion style. SHINee has gathered multiple awards since the first release of their “Replay” single. Their strong vocalization as well as their power-packed dance moves was instrumental in making their “View” music from the “Odd” album one of the most watch in the world. The trendsetting SHINee outfits in these newly-released sneak peek images of their soon-to-be debut new album is the revelation that is much-awaited by fashionable K-Pop music fans.